Every year, people make New Year’s resolutions. The most popular ones are often gathered up and reported in lists, which is no surprise. However, this list of popular New Year’s resolutions from the US government surprised me because they also included links to resources related to each resolution. For example, the resolution “Eat healthy food” is linked to the Choose My Plate website, which has food trackers, meal planning features, recipes, and tips on portion sizes, healthy eating, and exercise. The list includes more than just health-related resolutions. “Volunteer to help others” is linked to the Serve.gov website by the Corporation for National and Community Service, which has a search tool to find volunteer opportunities, service project toolkits, tips for sharing information about your service project, and the ability to register projects on the site to recruit other people to help. Click here to see the full list of popular New Year’s resolutions, complete with resources to help you make this year a great one. If you need help coming up with a resolution of your own, click here to read about the SMART technique that could make you successful in keeping this year’s resolutions. For more wellness posts, subscribe to get each post by email. What kind of New Year’s Resolutions did you make? Was it something vague, like “Eat better,” or does it pass the SMART test? 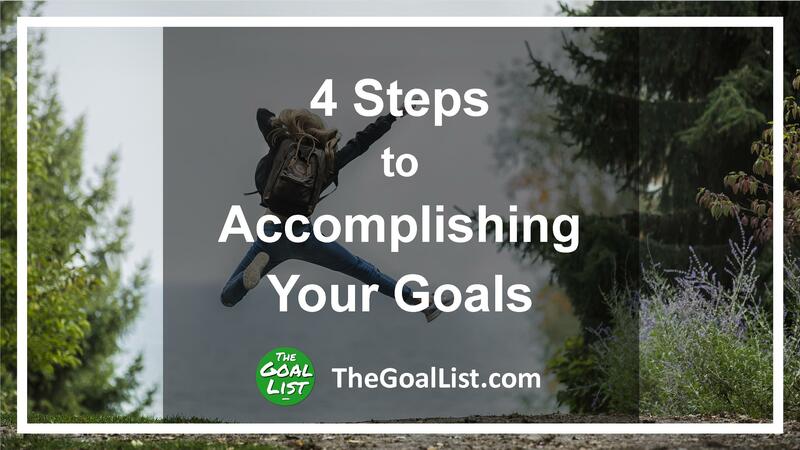 When setting goals (resolutions included), many people use a technique I learned in school: make them SMART (Specific, Measurable, Attainable, Realistic, and Timely). Put details in your goal so that you have a clearer idea of what you are planning on doing. Phrase the goal in a way that you can easily tell if you’ve accomplished it or not. Make a goal that you have the ability and resources to meet (or, make sure you have a plan to get the skills and resources you will need). Write your goal so that you do not have to be a miracle-worker to achieve it. Include a deadline or time frame in your goal so that you know when to evaluate your progress. Here are some generic examples with a few of the many possible changes to making SMART goals. What are your resolutions? Do they pass the SMART test? Author Shelly NajjarPosted on January 15, 2013 August 17, 2015 Categories Emotional Wellness, Financial Wellness, Holidays, Intellectual Wellness, Occupational Wellness, Physical Wellness, Social WellnessTags Goal, Health, New Years Resolution, planning, Weight loss5 Comments on How SMART are your resolutions?